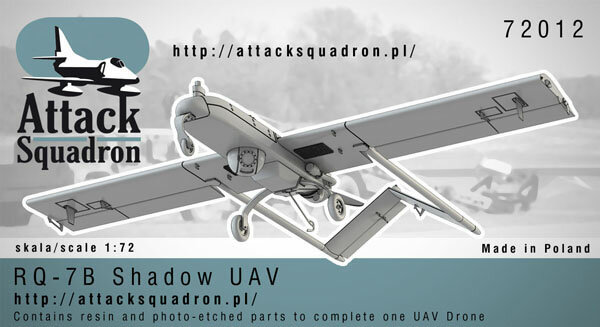 Attack Squadron has released next UAV 1:72 scale multimedia kit. 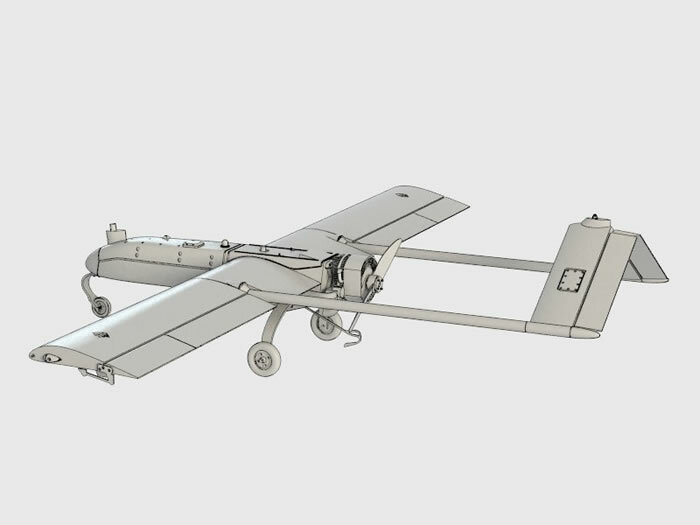 The RQ-7B drone is currently used by AS Army and US Marines in combat in Afghanistan. The Swedish and Australian armies also use Shadows. 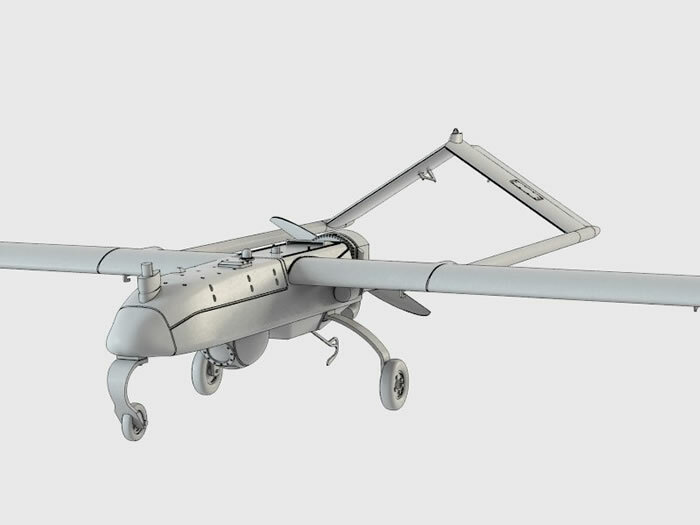 RQ-7B operates from special pneumatic launcher hauled by Hummer and lands using tailhook like carrier-borne aircraft. It is used mainly for scouting, tracking, target acquisition and battle damage assessment. 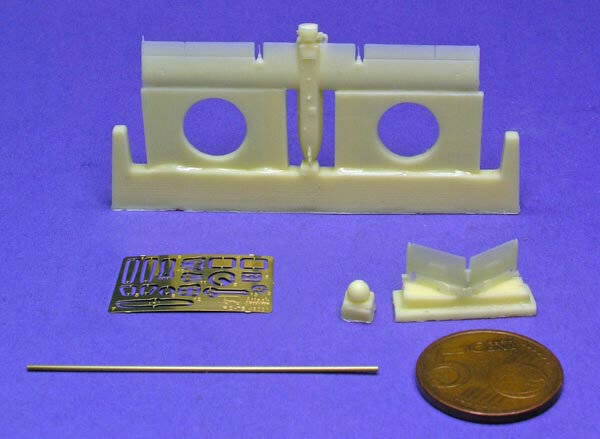 Attack Squadron 1:72 kit contains resin parts, photoetched fret, brass tube tail booms and decals. 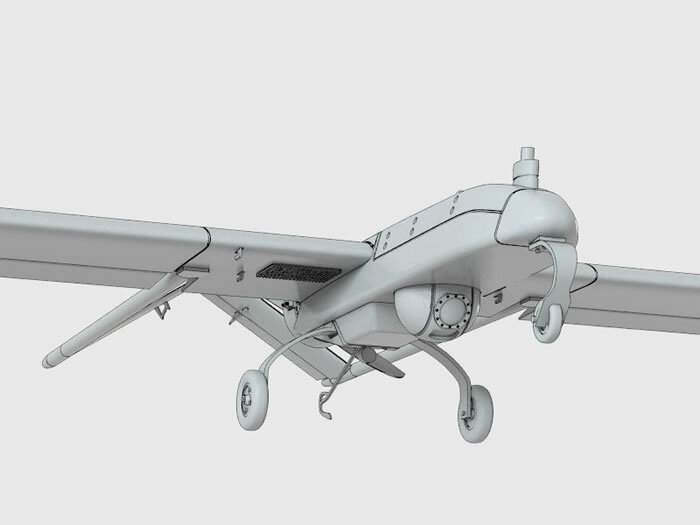 As our previous MQ-8B it is completely 3D computer designed and printed with 3D printer.